wood turning industry for commitment to quality, efficiency and innovative designs. and can produce single items, as well as larger production quantities. Our capabilities include traditional hand turning, as well  as copy lathe and CNC facilities. 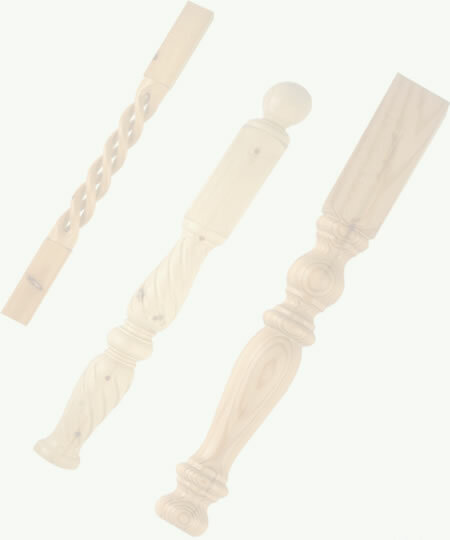 Barley Twist, Reeded & Fluted items. finish and make unsightly screw holes a thing of the past. leaving a virtual invisible fix.